Xian said this is his unforgettable scene from Everything About Her. One unforgettable scene for Xian Lim in Everything About Her was his scene with Vilma Santos-Recto and Angel Locsin in a hospital room. 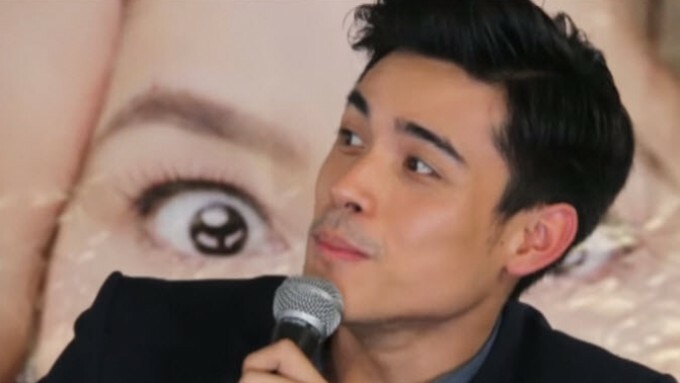 Xian said while Angel received "sapok" from Ate Vi, he received "uncontrolled" scratches from the Batangas Governor-Star of All Seasons.